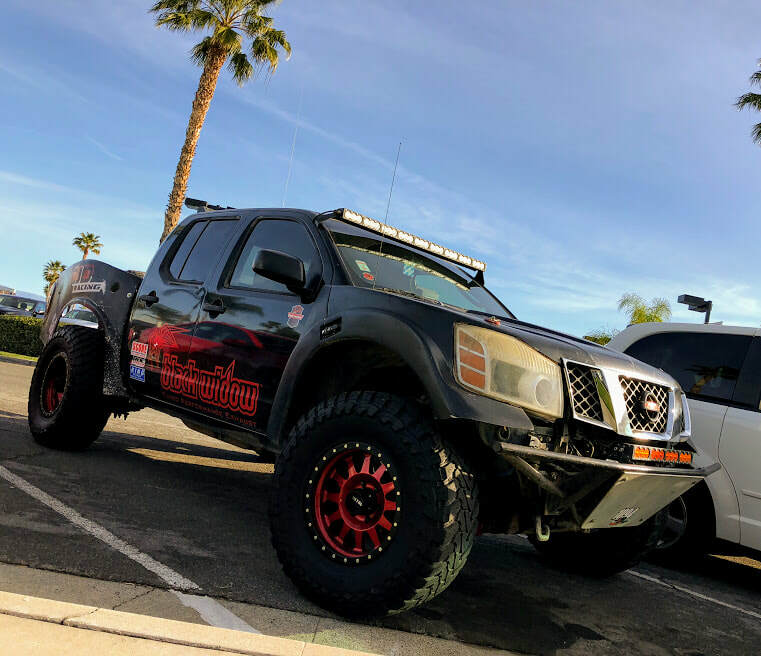 Finally, a cars and coffee meet in Riverside! 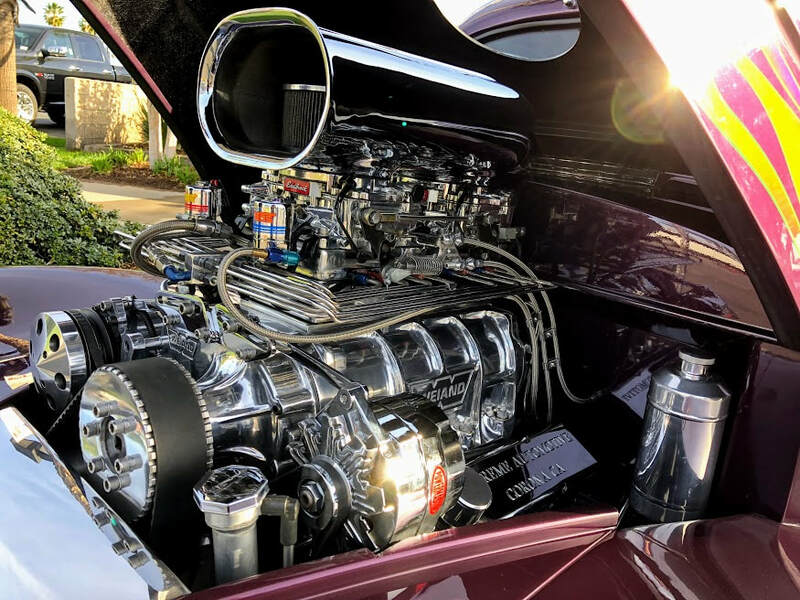 Riverside / Inland Empire hot rod, muscle car and vintage car fans, you don't have to get up at the crack of dawn and make a long drive to the beach to see some awesome cars, share your car stories and enjoy a hot cup of coffee! 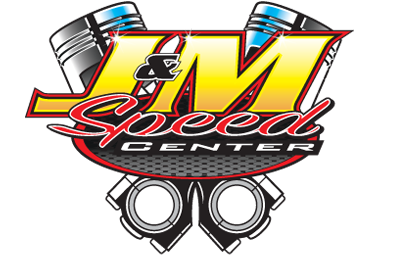 Join us at the legendary J&M Speed Center in the heart of the historic Riverside Auto Mall for Riverside Cars and Coffee! ​This will be a monthly meet so be sure to check back for future dates! 3230 W. Motor Circle Dr.